I added "Palette Knife" effect to this pink dahlia. 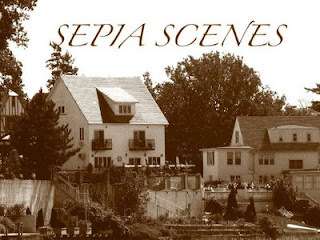 What have you done for Sepia Scenes this week? Love the sharp contrast between the vivid flower and the soft background. Nice in sepia. I´m back again. Your post is amazing...so beautiful. Thanks so much for sponsoring the meme for all of us to enjoy. 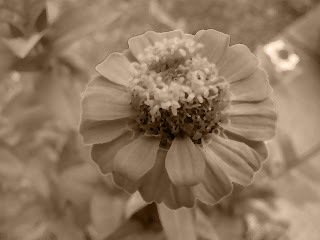 Lovely pick suitable in sepia. Just discovered this challenge -- beautiful pictures.